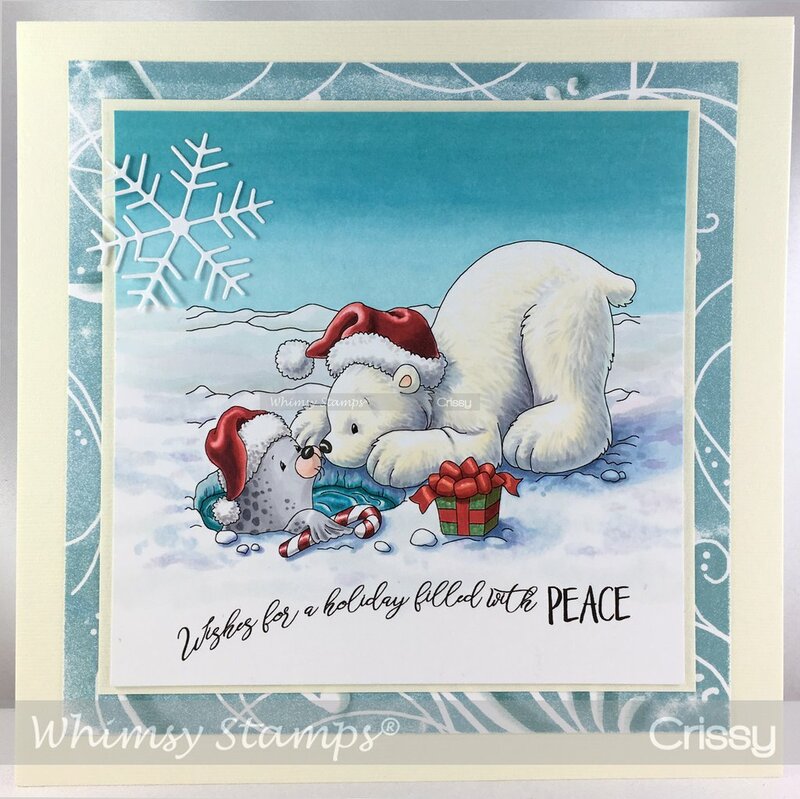 Hi Whimsy fans! 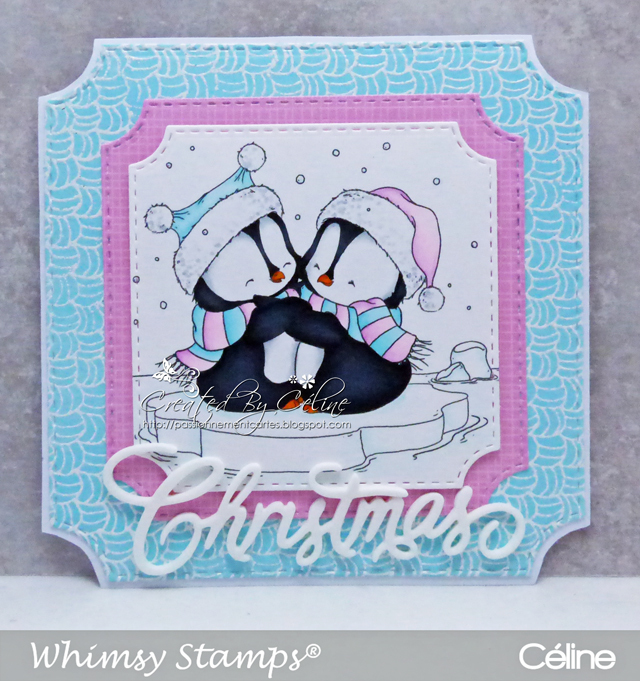 Have you all been enjoying our November release countdown here on the Whimsy blog? We have lots more introductions to make today. All new products are available now in the store. 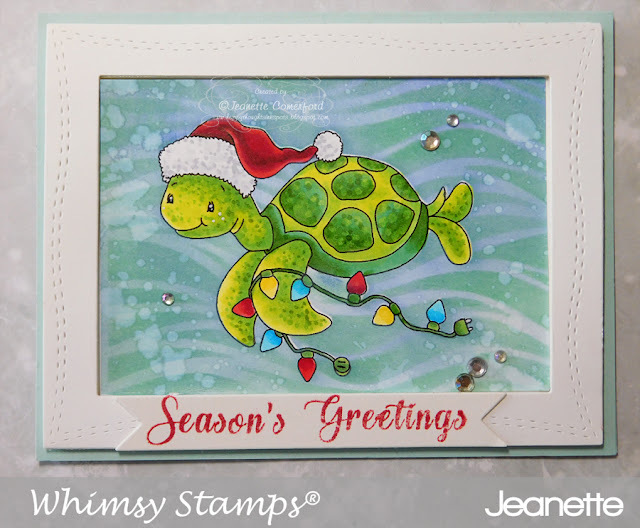 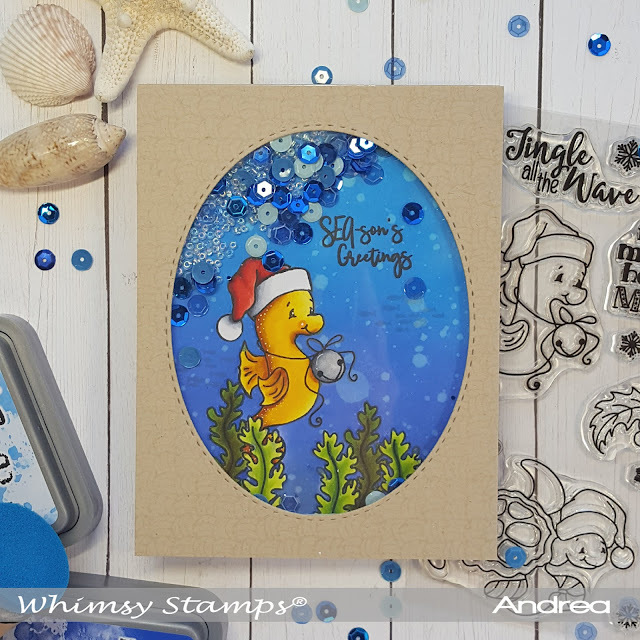 We are introducing 4 great items for you today, all featuring some super cute animals and sea creatures who are ready to spread holiday joy. 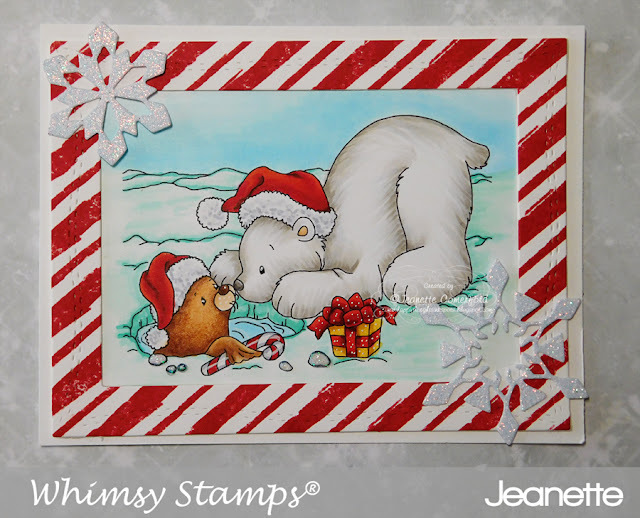 Our designers have created the cutest cards featuring these fun products. 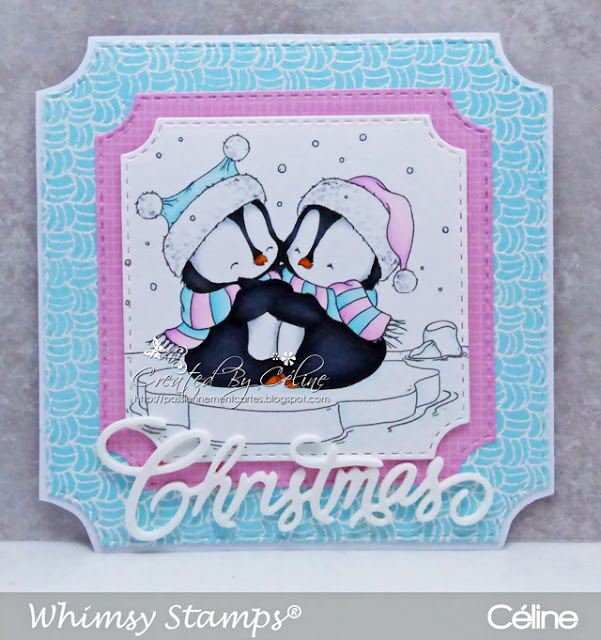 Make sure to come back tomorrow for Day 4 of our November release. See you then!